Herb talk is not the only thing I intend to blog about, but it has been the first on my list (of trying to be more consistent), so you'll have to bear with me! 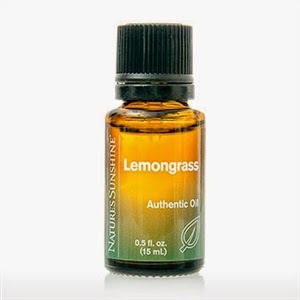 -Become a member this week through me and get your choice of a free bottle of Lemongrass (15 ml) essential oil or Valerian Root (100 caps). -Buy $20 of product from me and you'll receive 2 free empty amber bottles that are great for storing your personal essential oil blends in. 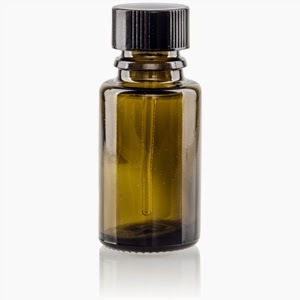 One of our free items is Valerian Root and it is a powerful thing to have in your cabinet. Here is a little bit about it from one of my favorite clinical herbalists, Steven H. Horne. 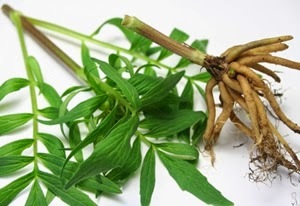 "Valerian is one of the herbal kingdom’s powerful nervines. The root of this plant has been used since the 2nd century AD and continues to be one of the more popular modern herbal remedies for insomnia, stress and mild pain. Unfortunately, it’s not one of the more pleasant smelling herbs. The smell of valerian has been described as something akin to “moldy cheese” or dirty socks. Despite its putrescent odor, cats seem to love the smell of valerian. It intoxicates them much the same as catnip does. Valerian root has also been used in rat traps to attract the rats to the poison. It is no wonder that the Pied Piper is purported to have used it, along with his flute, in his extermination efforts." To read more about Valerian, go here. Wondering why herbs and why NSP? Go here.